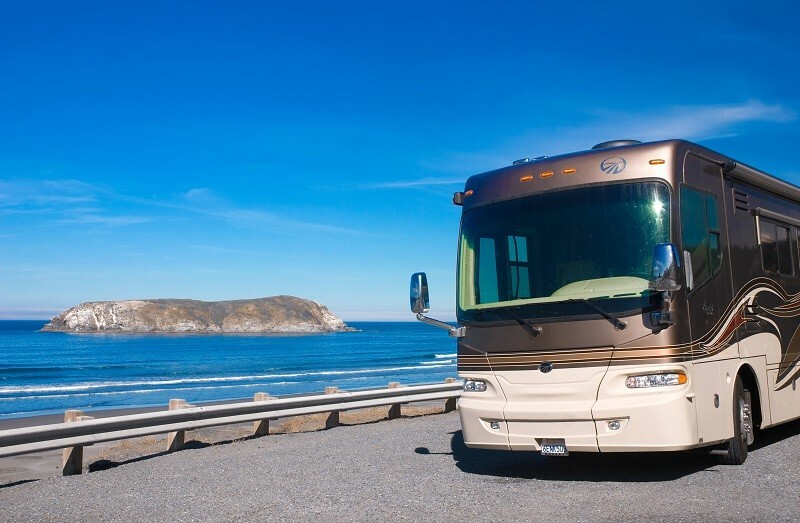 When an RV falls into disrepair and starts to experience a number of issues, it can sometimes be difficult to know when to contact a collision repair company for RV body repair. If you are having difficulty accessing the engine: If you have become involved in an accident or your hood becomes so dented that you are having trouble accessing the engine, there’s a chance that it could overheat. RV’s are often designed for long journeys and this means that an RV that overheat and often be a liability on the road. It is a much better idea to consider the use of a high quality RV body repair service so that you can properly access your engine and prevent overheating. If it’s difficult to control on the road: RV steering and suspension can often be items which are designed for precision on the road. When they fall out of alignment this can often result in problematic changes to driving the vehicle itself. Getting your alignment checked by an RV body repair specialist and receiving any applicable repairs can be important to keeping your vehicle on the road safely. When you find it difficult to get out of your RV: if you are finding it difficult to open up the doors and your RV, this could pose a massive safety hazard if you are involved in an accident or if you need to get out of the vehicle quickly. If you are in a position where the doors begin sticking after an accident, going to an RV body repair shop can be an important step forward. Consider some of these top reasons and more on why you may need an RV body repair shop in the future. My dad has an RV and it was badly dented when he accidentally bumped into a tree. It was explained here that it should be repaired when there’s difficulty accessing the engine and control on the road. Moreover, it’s recommended to hire professionals when in RV body repair.